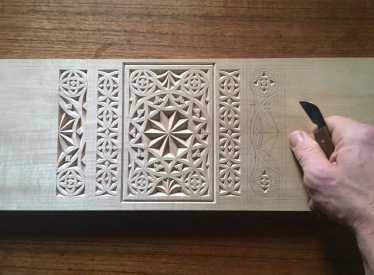 We are excited to have Daniel Clay back at Townsend Atelier for his popular carving workshop. 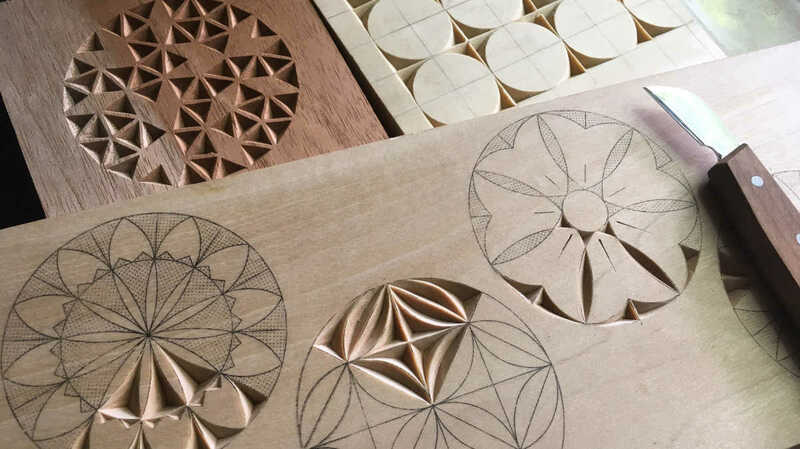 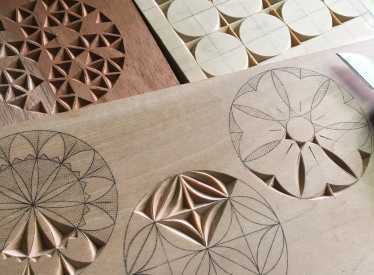 In this two-day workshop, students will receive comprehensive instruction in the fundamentals of chip carving, a decorative technique in which faceted “chips” are removed from a wooden surface to produce geometric patterns, stylized images, lettering, and ornamentation. 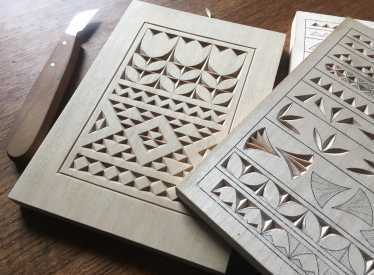 Through demonstrations, guided practice, skill-building exercises, and the completion of a decorative wall hanging, students will leave class with all the knowledge, experience and confidence to pursue chip carving on their own. 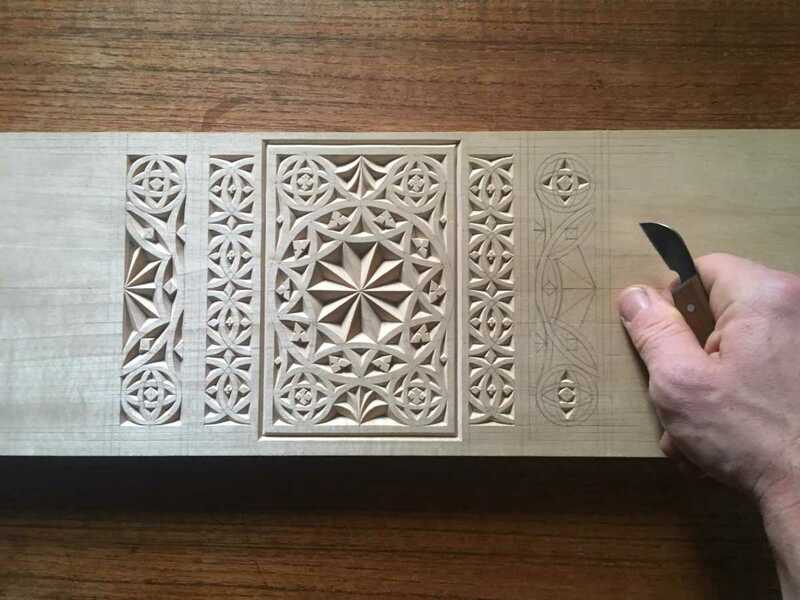 One of the most attractive aspects of chip carving (especially for beginning woodcarvers) is that it can be accomplished at a high level with minimal tools and materials; all you need to become a great chip carver is a sharp knife, some suitable wood and a little practice.